This new Order is enhanced and will allow us to block more servers in a more effective manner. The League’s wider anti-piracy programme is one of the most comprehensive in the world and saw hugely successful results in 2017/18, including 450,000 illegal clips of Premier League content being removed from social and digital media outlets. 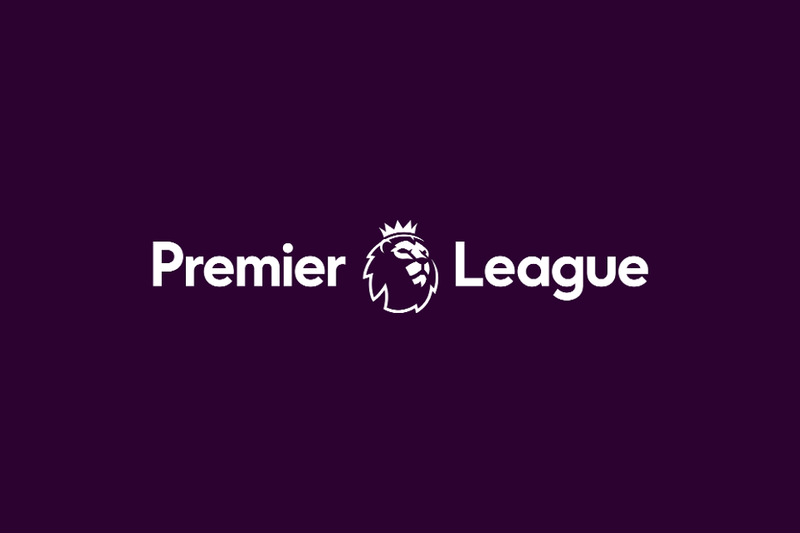 "Last season the Premier League operated one of the biggest and most successful anti-piracy programmes in the world and this decision by the High Court is a significant factor in being able to continue that approach," Premier League Director of Legal Services, Kevin Plumb, said. "A similar Order granted last year was a game-changer for our work in this area, enabling us to block or disrupt nearly 200,000 illegal streams across the 2017/18 season. "The ability that Premier League clubs have to develop and acquire talented players, to build and improve stadiums and to support communities and schools, is predicated on being able to market, sell and protect commercial rights. "This makes the protection of our copyright hugely important to the future health of English football and beyond."